A primer on Google Analytics for eCommerce. Take these simple steps up front to capture better data so you can optimize your site and grow revenue. 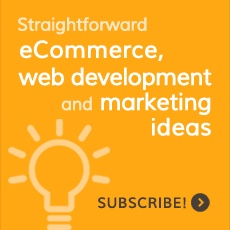 Venturing into eCommerce web development? Here are ten important factors and an overview of a few big players to help you pick the right platform.